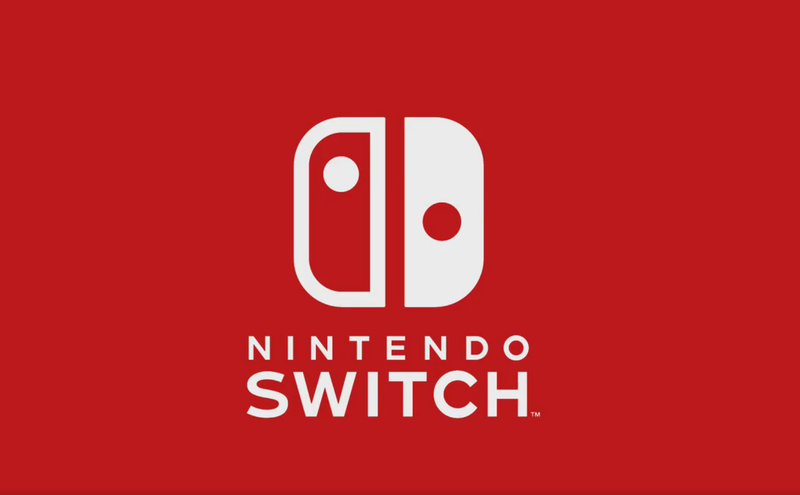 Nintendo’s new platform, the Nintendo Switch, won’t really need support from third party developers according to the CEO of Ashes of the Singularity developer, Stardock. Many have said that Nintendo’s new platform would need good third-party support if it wanted to succeed, but Stardock’s CEO Brad Wardell doesn’t think that’s correct as Nintendo has enough great franchises of its own. This would be different if the Switch was a more expensive platform, but this isn’t the case. At this point, the Nintendo Switch has way better third-party support than its predecessor, the Wii U, and the platform has been selling like hot-cakes. According to retailer GameStop, the Switch is selling out instantly and could possibly eclipse the original Wii. The Nintendo Switch is available globally now alongside 1-2-Switch and The Legend of Zelda: Breath of the Wild. The new Super Mario Kart 8 Deluxe for the Switch will release on April 28.